Hello, I’m interested in a set of scales like these. Please email me thanks. I’m interested in these scales, though I’m not sure how your site works. I see others asking for quotes. Are these available? If so, how much do they cost? 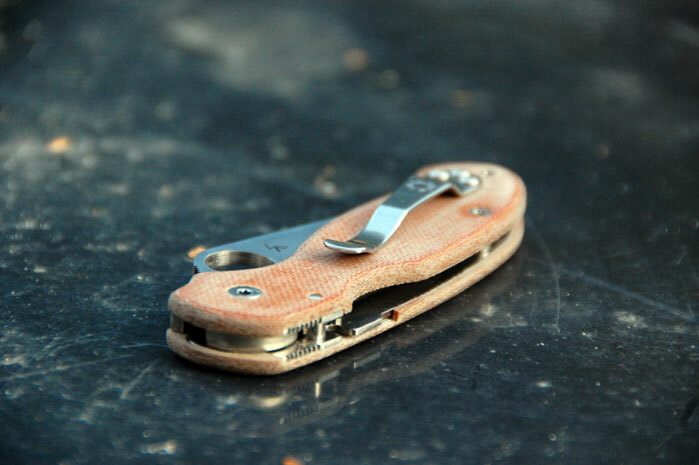 Interested in these scales..Are these available? If so, how much do they cost? 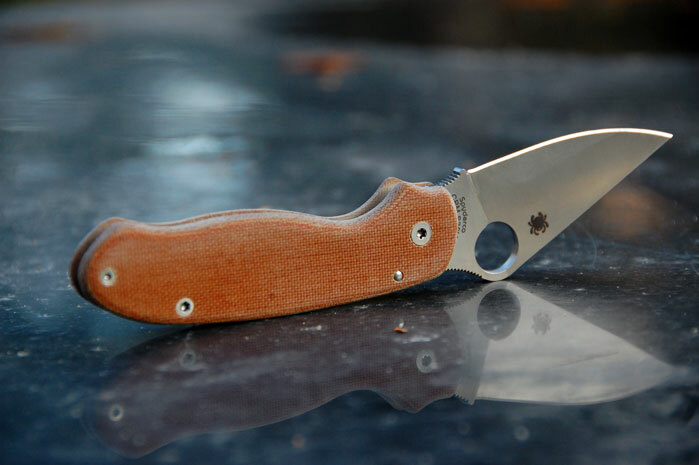 I’m interested in getting scales like these but in red, possibly with burlap micarta. Can you do something like this? Please send me a quote. Thanks! Hello! 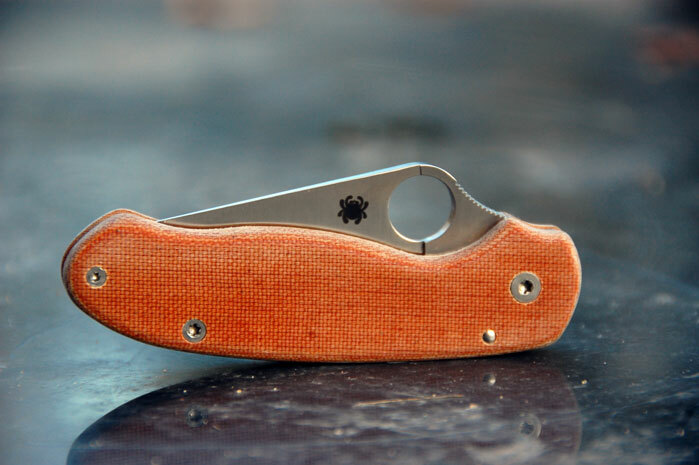 I’ve been on the hunt of pm2 micarta scales.. your craftsmanship appears unmatched and these scales are my favorite of the bunch. 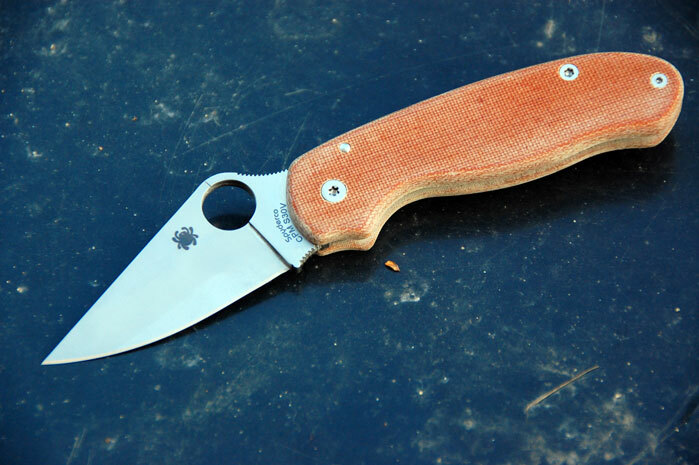 Would you be able to do this color scheme for the pm2? I would really appreciate a quote. Thanks! Can I get a price for these scales? Can they be made in OD green or other colors? Thank you. I’m interested, how much do they cost? I’m interested is a set. How much do they cost? Can I get these in white. And how much would these or the white ones be? 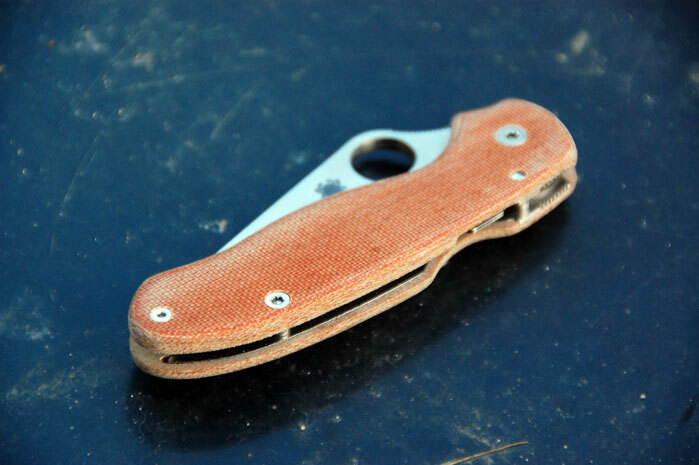 Hello again, can I get this brown canvas micarta for the spyderco Shaman ?